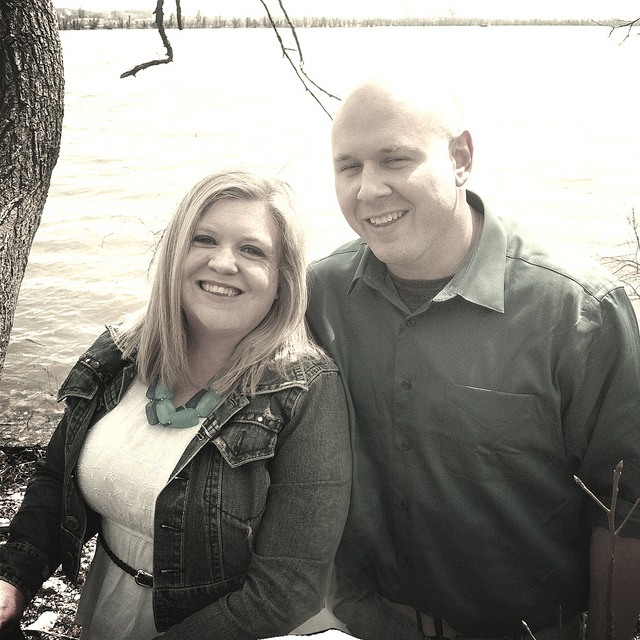 Congrats to Chandra and Sam on their Zoosk engagement! Hi, we’re Chandra and Sam! We met on Zoosk around December of 2012. Now we’re happily engaged and planning our wedding for June 28, 2014! I knew he was the one when he kept driving every weekend over 2 hours just to see me! He says he knew I was the one when he saw my smile! 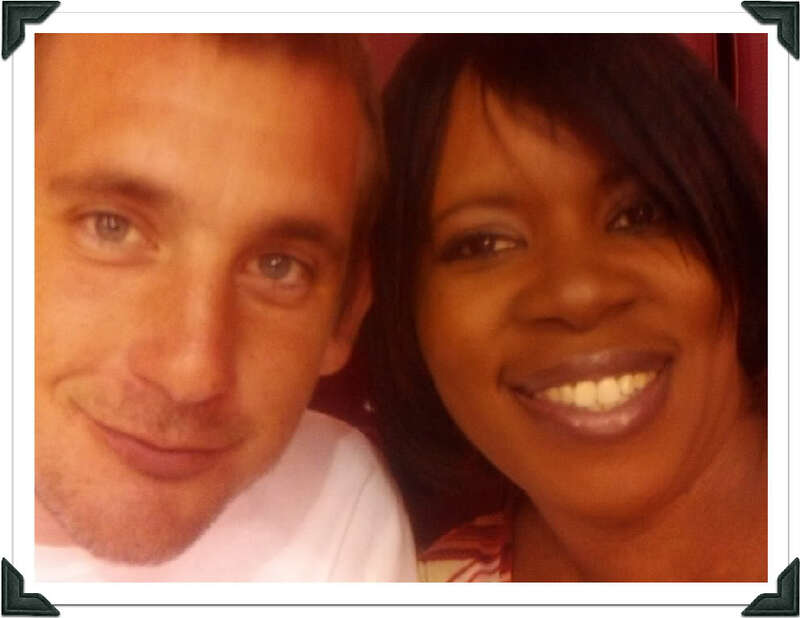 Congrats Tiana and Daniel from Columbus, Ohio on your Zoosk success story!